Who needs a quick snack idea? Run over to Target this week and you can grab a deal on Hillshire Snacking Small Plates! 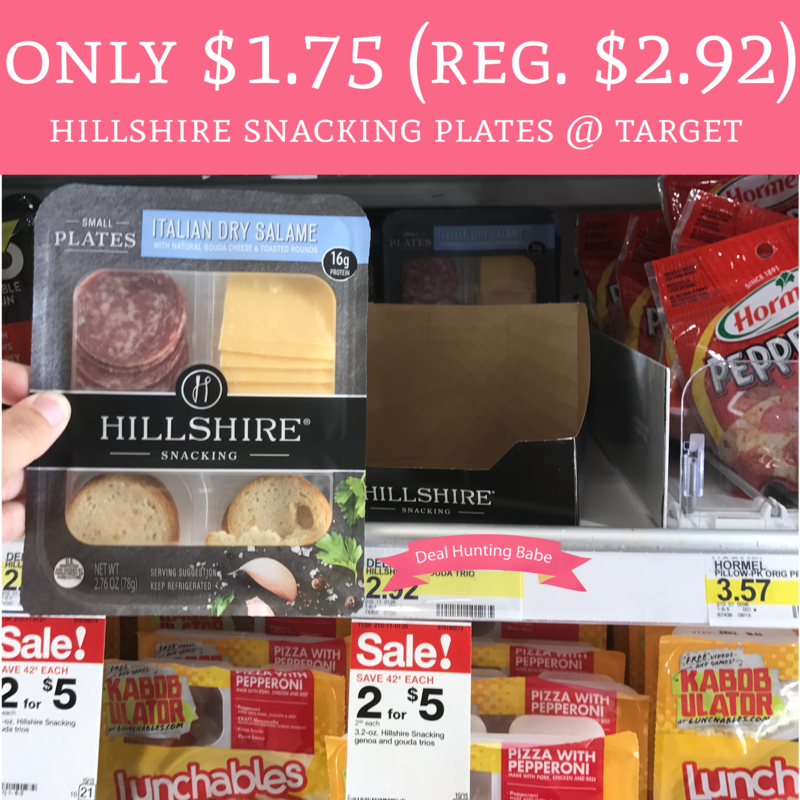 You can stack a sale price of $2.50 and a $0.75/1 Hillshire Snack Small Plate printable coupon to grab this for just $1.75! These are great for a quick lunch. This deal ends on January 13th.